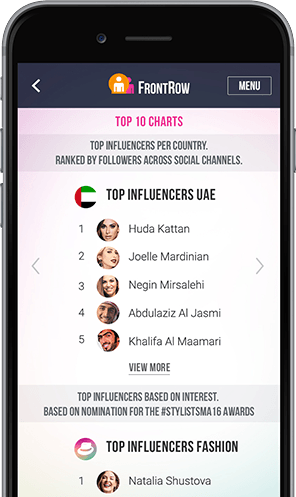 FrontRow is an on-demand network of over 1000 influencers from around the Middle East. You can now filter, view and contact relevant influencers with one click. 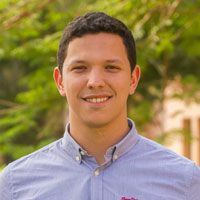 Get started with our easy-to-use directory featuring leading influencers – all of whom are hand-picked and manually approved by our expert team. 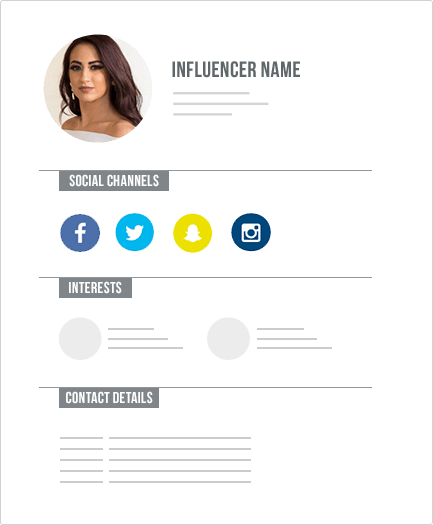 Detailed Influencer profiles with the key information all in one location. Spot, shortlist and share the most relevant ones for your campaign. 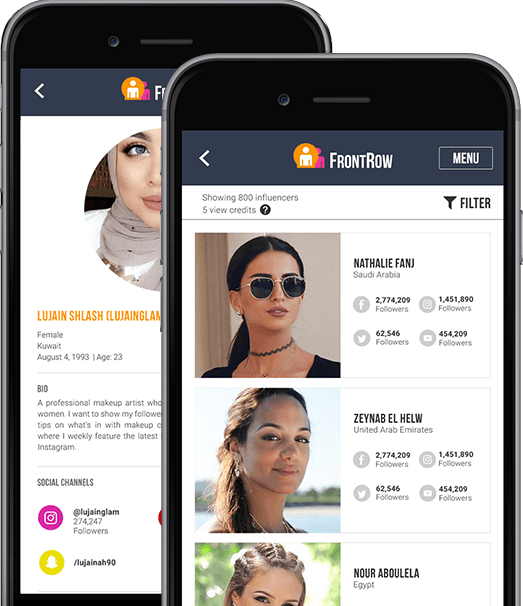 FrontRow provides direct contact information, displayed on the influencer’s profile – making it easier for brands & bloggers to connect quickly, conveniently and confidentially. 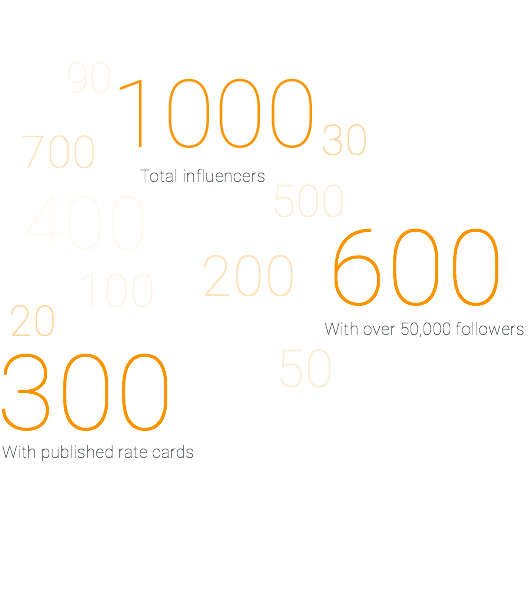 We have 1000 Influencers over 9 countries across 17 Industries. This means that no matter the campaign, we have the right Influencer for you. 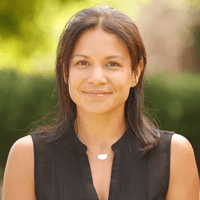 FrontRow was created by the founders of Socialize Agency. Over the years, we received many requests from 100s of brands who wanted to work with like-minded Influencers. We soon realized that finding such Influencers proved to be quite hard - I'm sure a lot of brands/agencies will relate! And if finding them was hard, getting their contact and rate information was almost impossible. We also had a scattered collection of Influencers across various excel spreadsheets. Sometimes this meant we missed out on some great content creators. We needed a one-stop-shop for all things Influencer marketing. And that’s why we created FrontRow. 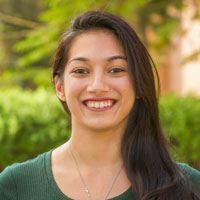 FrontRow started off as a smart, easy-to-use version of our database but over the course of 2016, it has become so much more. Today, we are a network & community of the region's top influencers and brands looking to build great content together. Wondering which influencers are trending? Our top 10 charts will give you insights into the industry’s most Influential names. 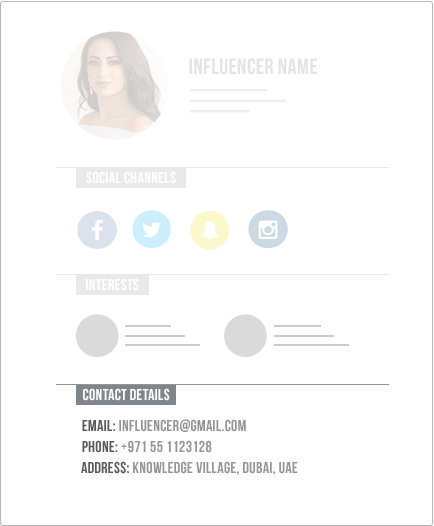 Get showcased on the the region’s first directory of social influencers and gain access to brand collaboration opportunities.